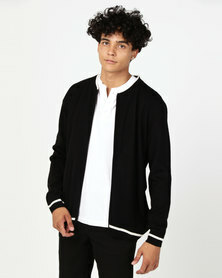 Relax in casual cardigans for men at Zando. 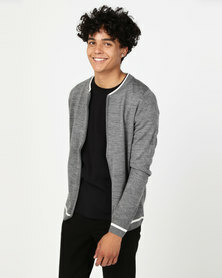 Because style doesn’t try too hard, your casualwear should look effortless and with the selection of casual cardigans for men, you can be smart casual without even trying. Ranging from black, blue, grey, striped and many more colour variations, finding one that suits your style aesthetic is easy! 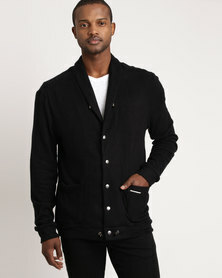 Be a suave 21st century gentleman in men’s casual cardigans at Zando!